Monday - Cheesy beef quesadillas . 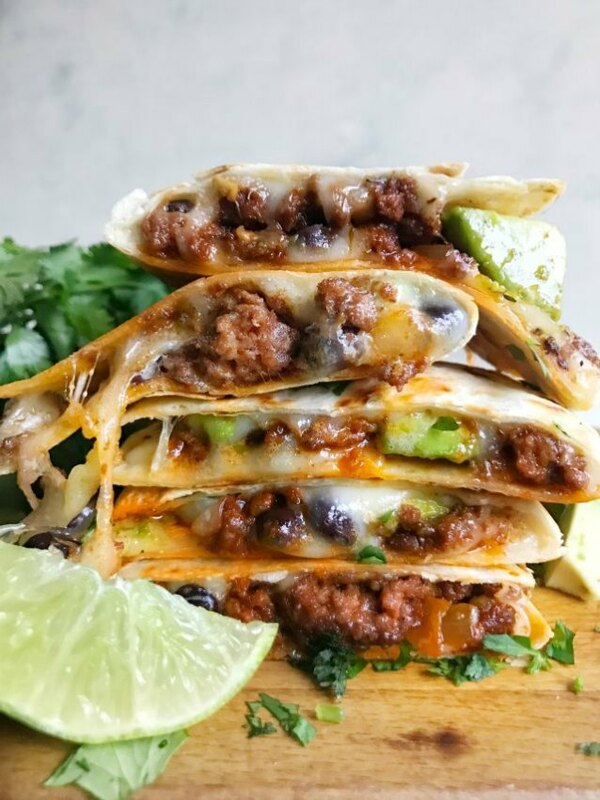 Quesadillas are definitely one of the easiest and crowd pleasing meals that I make. I am always looking for new recipes. I was thrilled to come across this post on Delish.com. 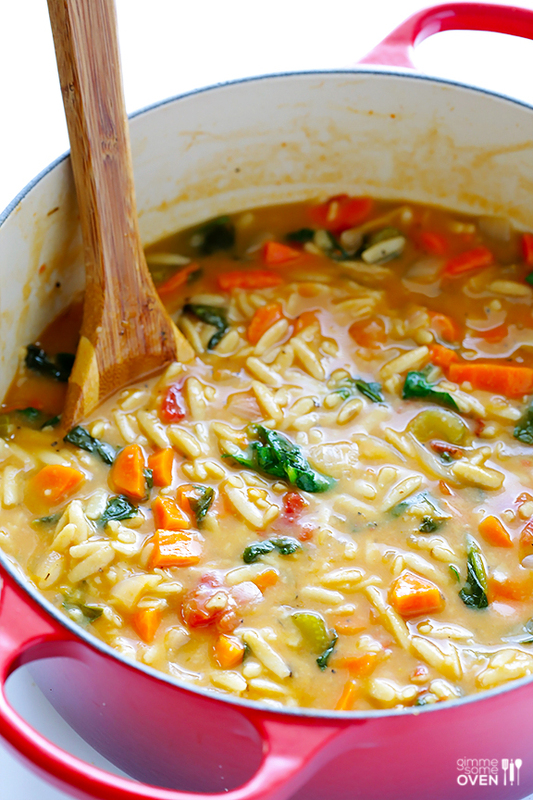 Tuesday - Italian orzo spinach soup. After sunny days and temps in the 60s over the weekend, the temps are going to drop a bit this week. Not a nosedive, per se, but they will dip down a bit enough that it becomes soup weather! 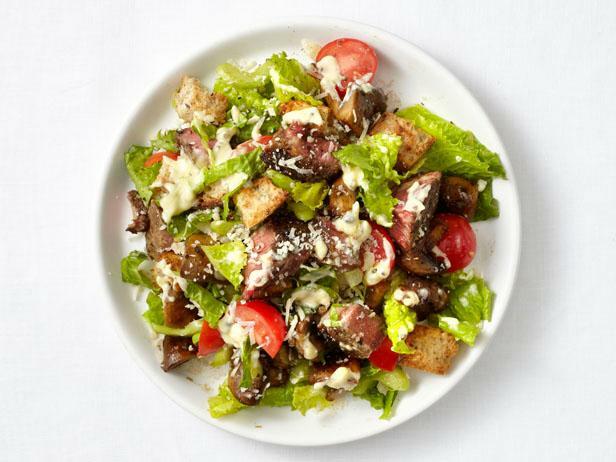 Wednesday - Steak peppercorn salad. 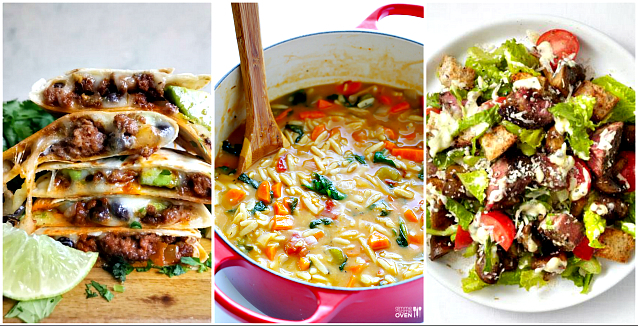 I love salads as a main meal, but I definitely don't include them in my meal plans often enough. For this recipe, I plan to grill the steak indoors using a grill pan unless it's warm enough to do it on the grill outside. 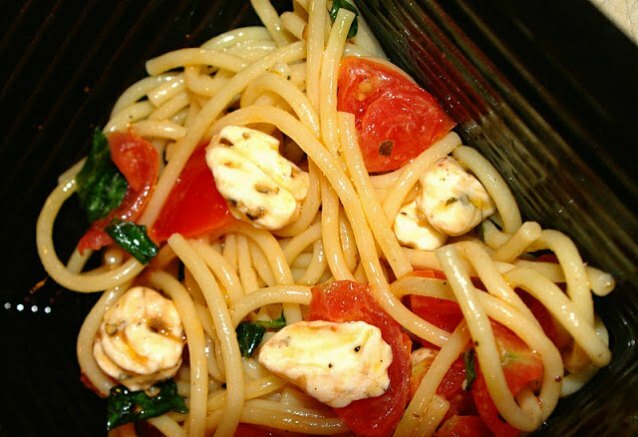 Thursday - Caprese pasta. The forecast is for spring-like weather, so of course, I'm making a warm weather favorite: Caprese pasta. Super, super easy and equally delicious! 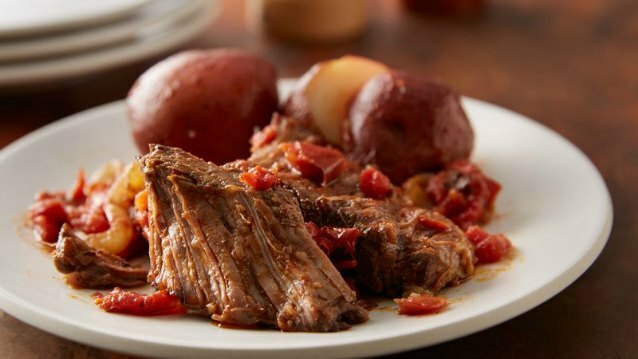 Saturday - Slow cooker Mexican pot roast. Mexican spices on a pot roast? Well, of course and yes, please. Anything that requires throwing everything in a slow cooker and walking away for hours is just my style. 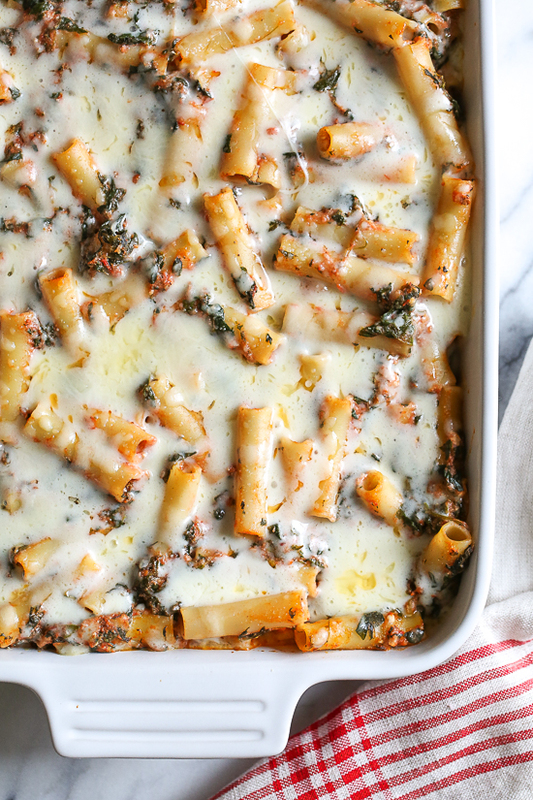 Sunday - Baked ziti with spinach. Baked ziti is one of my all-time favorite comfort dishes. Pasta + ooey gooey cheese = pure heaven. 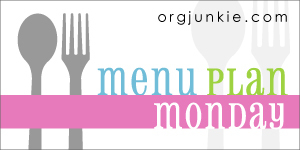 Sneaking in some spinach is an easy way to get your leafy greens.